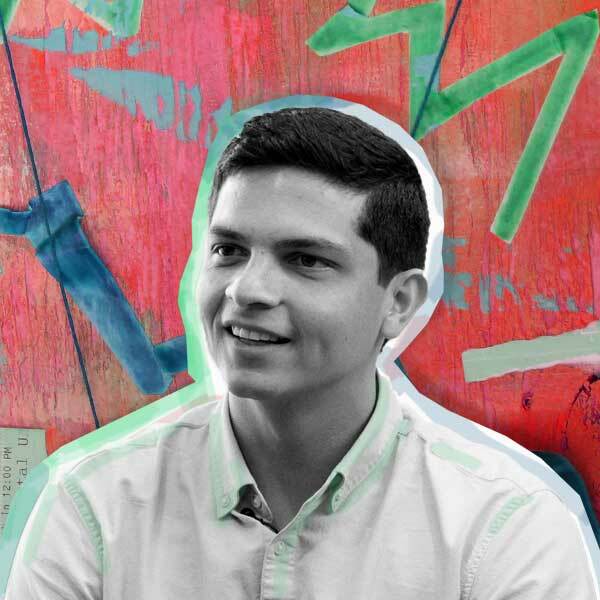 Miguel is a first-generation immigrant and the first in his family to graduate from college. Growing up he always remembers having a passion for math and solving problems. Miguel went on to receive both his bachelor’s and master’s degrees in mathematics. One of the first projects he worked on combining his interests in math and computer science was building a computer program to help an organic farmer automate his crop production. While in graduate school at Clemson University, he taught Introduction to Mathematical Analysis (Business Calculus) courses to undergraduate students. Teaching math courses sparked his interest in pursuing analytics because he saw the potential in how these areas are shaping the way we communicate and apply technology to everyday life. As a senior data scientist at Deloitte Consulting LLP he developed advanced analytics by translating complex business problems into a mathematical framework. I work with information & write computer programs to synthesize data & optimize business processes.